A thorough cleaning is often a vital part of meticulous maintenance, whether we’re considering your average vehicle or an array of industrial machinery. Over time, sludge, contaminants, and other unwanted debris can accumulate on working components. Left unchecked, this mess could eventually foul the operation of the machine and cause a slowdown or even a pause in work until someone can resolve the problem. Avoiding the issue by cleaning the equipment ahead of time requires access to an appropriate industrial hot pressure washer that has the internal durability to stand up to the task at hand. At Lavorwash, we’ve spent 20+ years producing petrol and electric pressure washers built to perform in diverse environments. Determining the suitability of a product for your cleaning requirements depends on the volume of work necessary alongside the cleaning capabilities you need. However, durability should be one of the leading factors driving your decision. 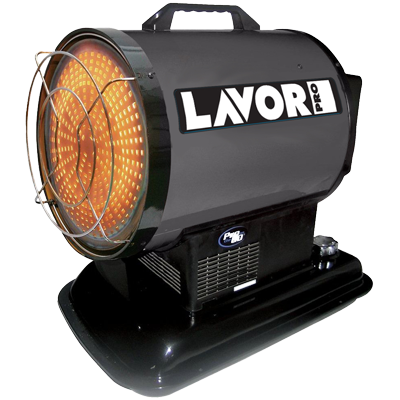 Lavorwash uses only high-grade materials in the manufacturing of our products, leading to a longer-lasting and more dependable addition to your job site. The goal: to deliver performance that allows our customers to cleanse machinery and other industrial equipment repeatedly with as little disruption as possible. 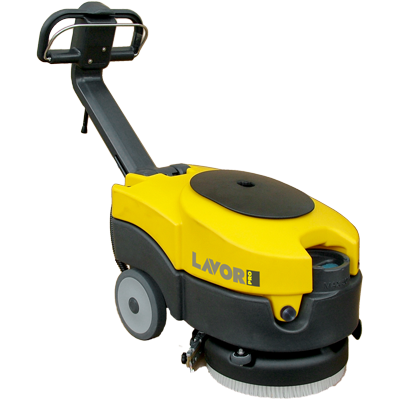 Besides our dedication to producing high-value products, why else should you consider Lavorwash to be your supplier? 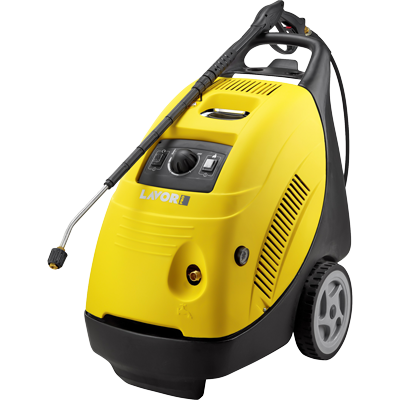 Why choose Lavorwash for an industrial electric pressure washer? A serious focus on service. We understand the critical importance of a fully functional industrial petrol pressure washer for many operations. This is an investment, and we want to ensure the product you choose is exactly what you need. From your initial enquiry to the moment of a sale, our trained staff remains available to help. A dedication to dependability. We don’t disappear from the picture after you make a purchase. Need service on your hot water washer long after the sale? No problem — we can talk service plans before you buy. Honesty and transparency as a part of every transaction. It’s vital to the Lavorwash team that we dispel myths and conduct business honestly with our clients. We don’t want to sell you a product you don’t need — instead, we want to make it simple to select a product that just works. With these attributes in place, Lavorwash always strives to provide a better buying experience for all our clients across many industries. From individual tradies and builders to large factory workshops and beyond, our goal is to connect you with an industrial electric pressure washer that delivers rapid and thorough cleansing. These leading-edge products are available across Australia through our well-established network of authorized distributors. No matter where you need a powerful clean, we’ll be there. Browse the complete range of Lavorwash pressure washers, or send us an online message for further information.